Pavel: I Protect Tigers - Jackson Wild: Nature. Media. Impact. 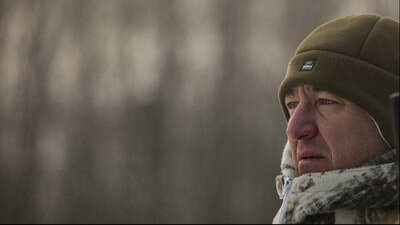 Pavel Fomenko is a man of the wilderness and tiger protector with WWF-Russia. This is his story. 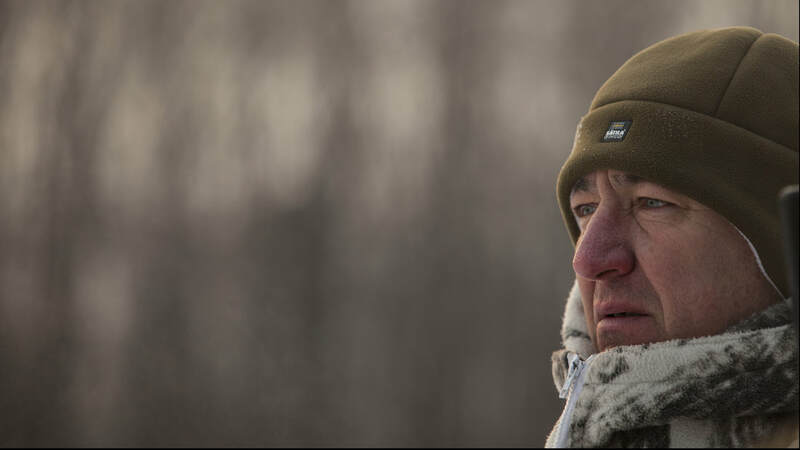 In the bitter extremes of the Russian Far East, where temperatures drop well below -30C in winter months, Pavel Fomenko spends weeks out in the forest, often alone. Pavel, or Pasha to his friends, was once a hunter and knows these forests like the back of his hand. Now he uses this knowledge as WWF-Russia’s Head of Rare Species Conservation, to help protect the endangered Amur Tiger, the biggest of the big cats. At the beginning of the 20th Century there were estimated to be around 100,000 wild tigers. Today, that number is now estimated at 3900 - a shocking reduction. Poaching and habitat loss are key drivers for this drastic decline. Pavel’s story was inspired by a desire to engage people with the plight of wild tigers and to shine a spotlight on the incredible people risking their lives to protect this endangered species. With the Russian Far East being one of the last remaining frontiers for wild tigers, combined with it's stark cinematic beauty and hardy individuals, our quest to find an individual who was not only passionate and engaging, but also reflected a deeper side to our conservation ethos, led us to Pavel. Pavel is a true tiger protector. We wanted to bring his story to life. NGO films can often been seen in a negative light. They can be considered too pessimistic or conversely, too worthy. We wanted to make an NGO film that moved away from this and was more 'relevant'. We therefore looked to ‘up our game’ both on a technical and storytelling level. We hoped this would allow us to gain greater cut through in a highly saturated media landscape. A key challenge was therefore how to do all of this on an NGO budget. On a more practical level, filming in remote locations with sub-zero temperatures (down to -30 degrees) proved challenging not only for the crew, but for the high end filming equipment – with camera motors failing and lenses freezing on a number of occasions. In 2010, WWF pledged to double the number of wild tigers by 2022 (the next Chinese year of the tiger). Since then, tiger numbers have increased across the globe, but work still needs to be scaled up to achieve this unique conservation target. Ultimately, this requires greater awareness of the issue, alongside relying on the passion and unwavering support from tiger protectors; whether they be members of the public, politicians or Pavel himself. We hope this film will inspire others to become tiger protectors too. Whilst filming a camera trapping scene with Pavel in the forests of Tigrovoye, we witnessed an incident with a poacher. Our cameras were rolling, when Maxim (an employee of the land owner where we were filming), suddenly bolted off into the forest. In the dull snowy silence, we heard shouts and a scuffle in the distance. Taking a few seconds to comprehend what was happening, Pavel then took off into the forest to rush to Maxim’s aid. Given that during winter months, individuals are not granted hunting permits for deer (to allow the population to survive and maintain a healthy food source for tigers), we soon realised that this man was in the forest illegally, and likely to be a poacher. Pavel and Maxim apprehended him, confiscated his rifle and bag (which he had dropped to keep out of sight before Maxim took chase), and took him to the local authorities. The very next day, we got news from another land owner that his employee had been rushed to hospital after being rammed by a man (thought to be poacher) on a snow mobile, after he had given chase.